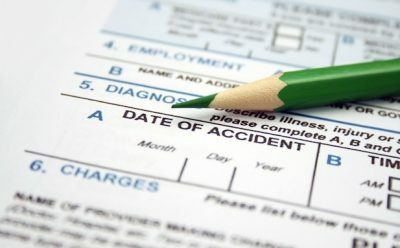 In a large portion of personal injury cases, the money paid out in damages comes from an insurance company—whether it is the plaintiff’s insurance provider, or the defendant’s, depends largely on the circumstances. One thing, however, is consistent: there will, inevitably, be a negotiation, especially if you want fair compensation. 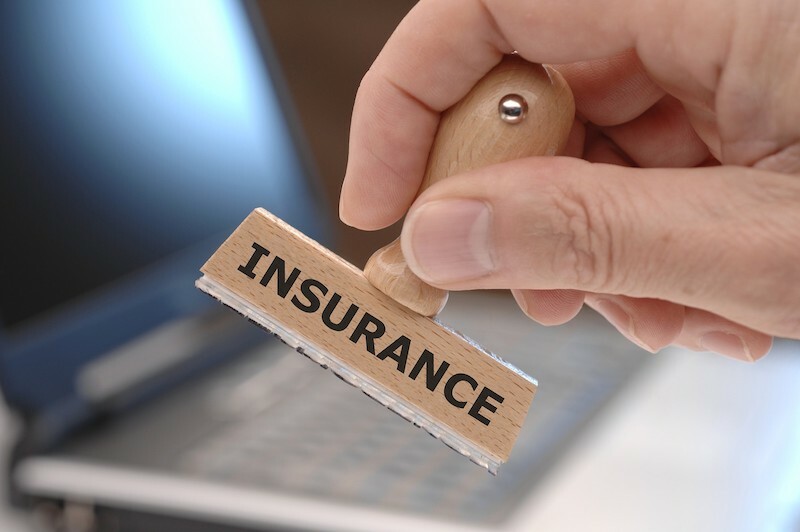 Personal injury and insurance lawyers see countless cases where the insurance provider had made a lower offer than what was requested, and without being aware of the ins and outs of the system, an injured party may assume that they have to settle for less than they deserve. The most important thing you need to know about negotiating with your insurance provider is that the claims adjuster (i.e. the person with whom you’ll do most of your negotiating) exists to try to save the company as much money as possible. When you file a claim, they will make an offer that is much lower than what you requested. 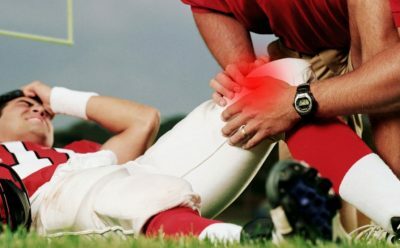 They may also ask you leading questions that will cause you to downplay the extent of your injuries or loss of income. There are three things you should do to make sure you get fair compensation. First, come into every negotiation with a clear objective. Remember that every word you say or write may affect the outcome, so answer every question and fill out every form with your objective in mind. This means not letting anyone downplay the extent of the damages, and remaining clear and honest. Secondly, have a settlement amount in mind. If you receive an offer that you believe is unfair or otherwise far too low, ask your claims adjuster for a specific, detailed, and itemized justification for that amount. This may reveal details and costs that have been overlooked, mistakes that have been made, and more. Address each item on the list as thoroughly as possible, and make a counter-offer that better reflects the actual facts of the case. Finally, you should remember that there are resources at your disposal to help your case. 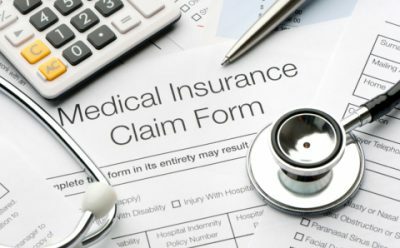 If you feel that you are having no luck reaching a fair settlement with the insurance provider, you can consult a personal injury lawyer. They will have experience in navigating the negotiation process, and will share that experience with you to ensure a positive result. Many insurance providers are against the idea of you bringing a lawyer into the equation, but it is your right to exercise when and if you think it’s appropriate to do so. If you feel that you are ill-equipped to settle the negotiation yourself, there is help available to you, and you have a right to use it.